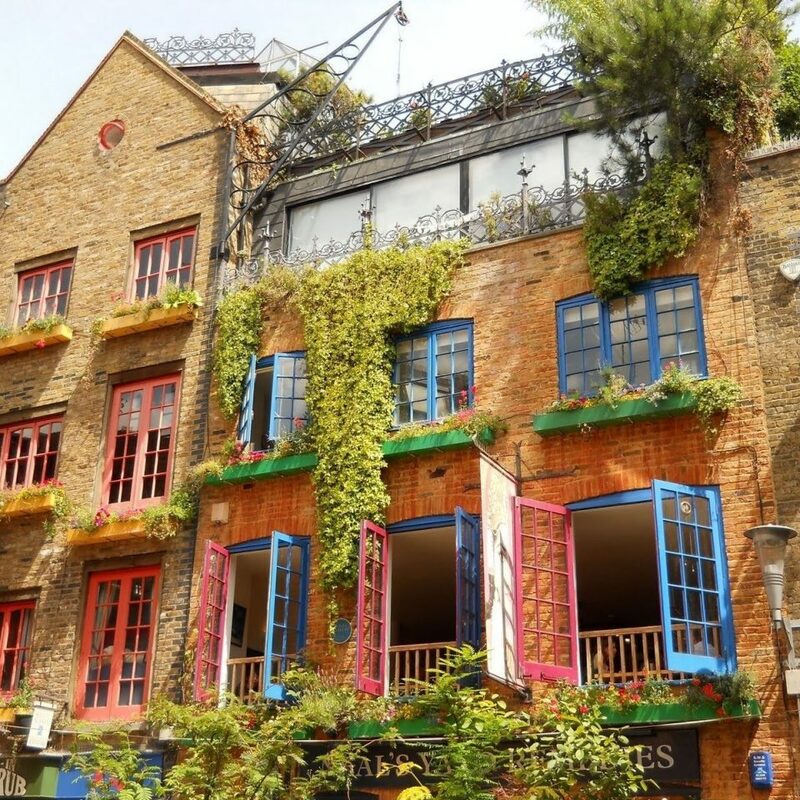 London’s chic Mayfair has long been a favorite with visitors to the city for its upscale atmosphere and proximity to top sights. 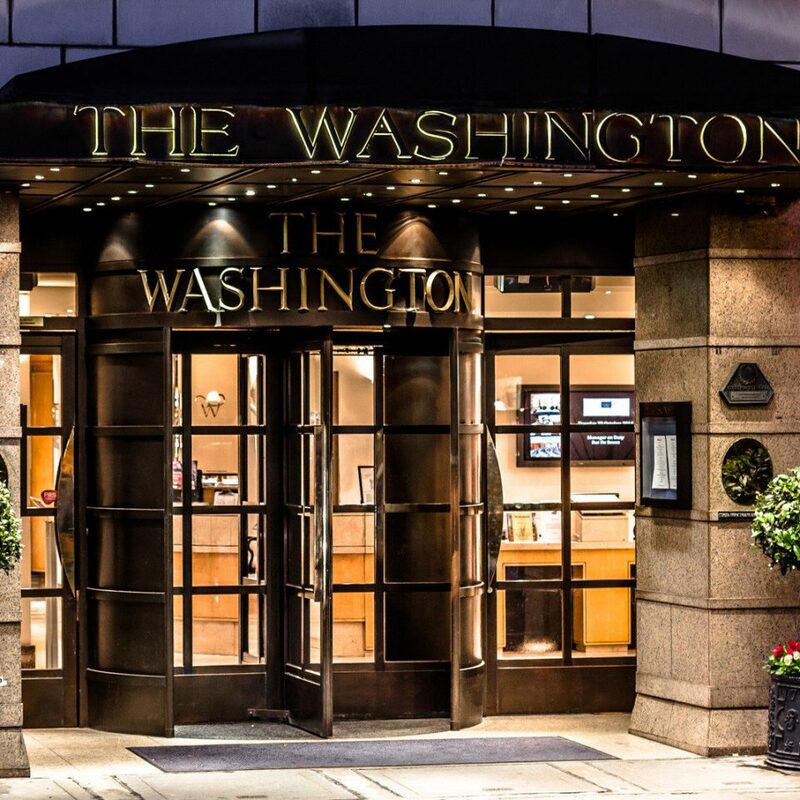 At The Washington Mayfair Hotel, you’ll enjoy a heft dose of both. 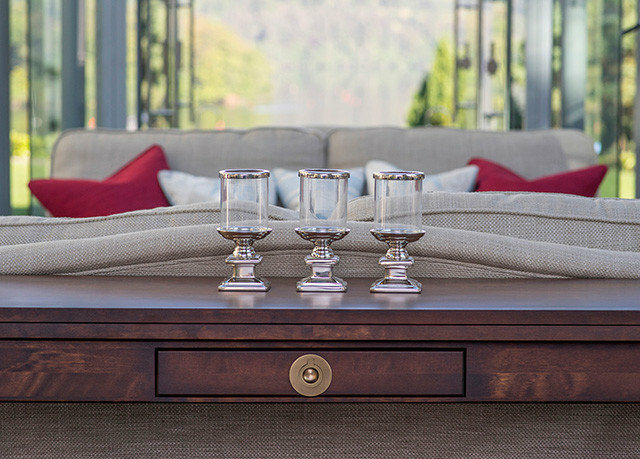 Constructed in 1913, this modern abode maintains much of the style and opulence of its Art Deco origins. 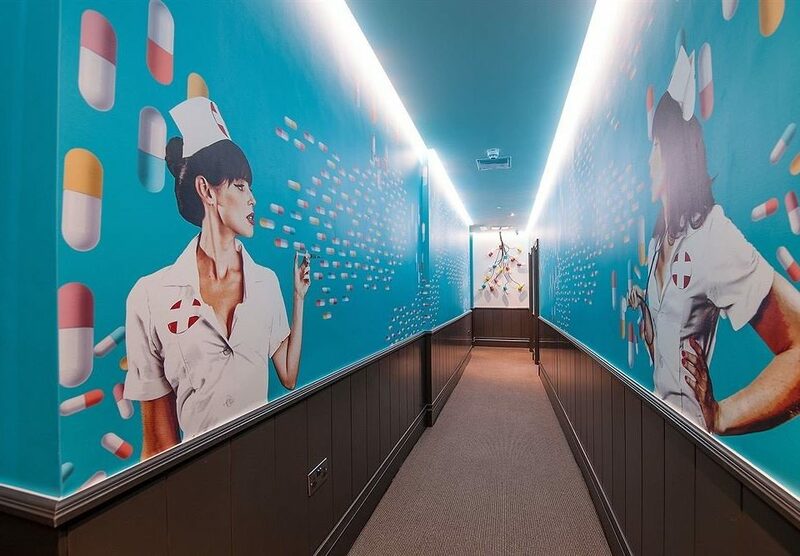 Its restaurant serves high-end international cuisine, as well as delicious afternoon teas of finely crafted cakes, sandwiches and scones with lavish helpings of clotted cream. 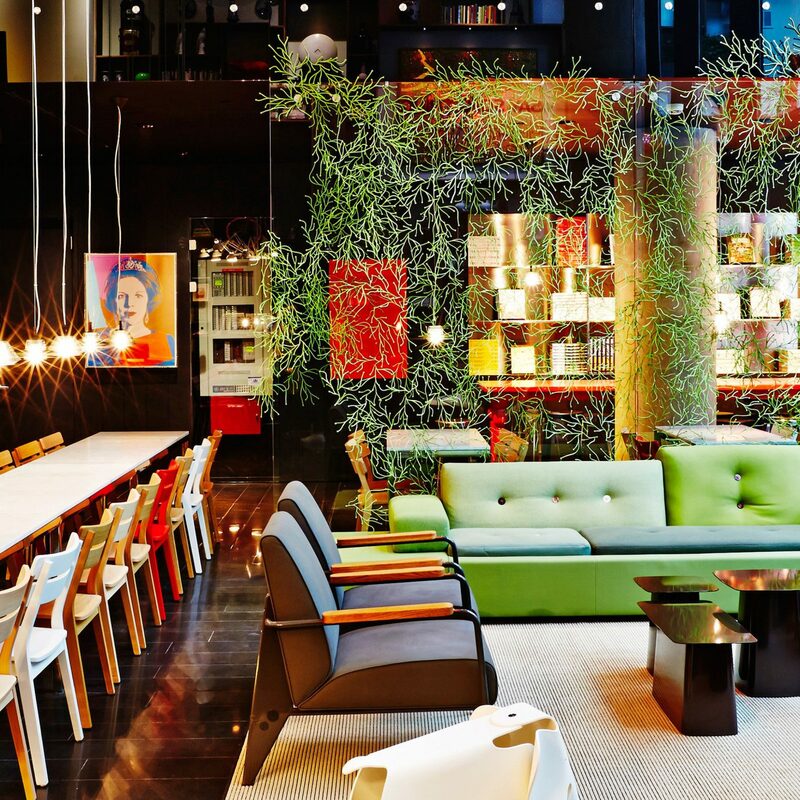 At the bar, you’ll find an extensive list of wines, champagnes and cocktails, while the large bedrooms are light and elegant. 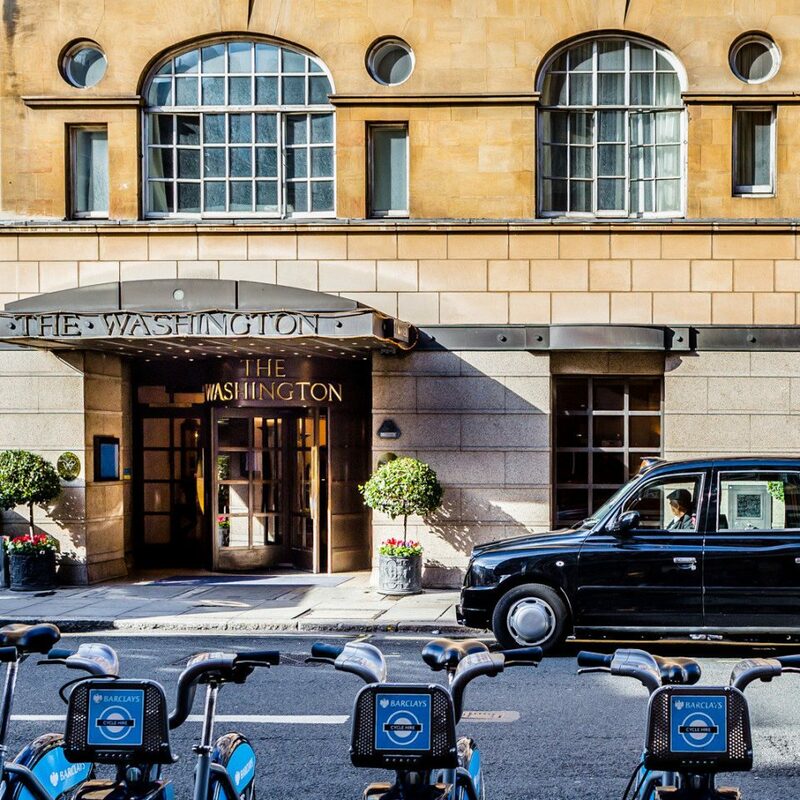 You’ll also be perfectly located for exploring the bustling capital. 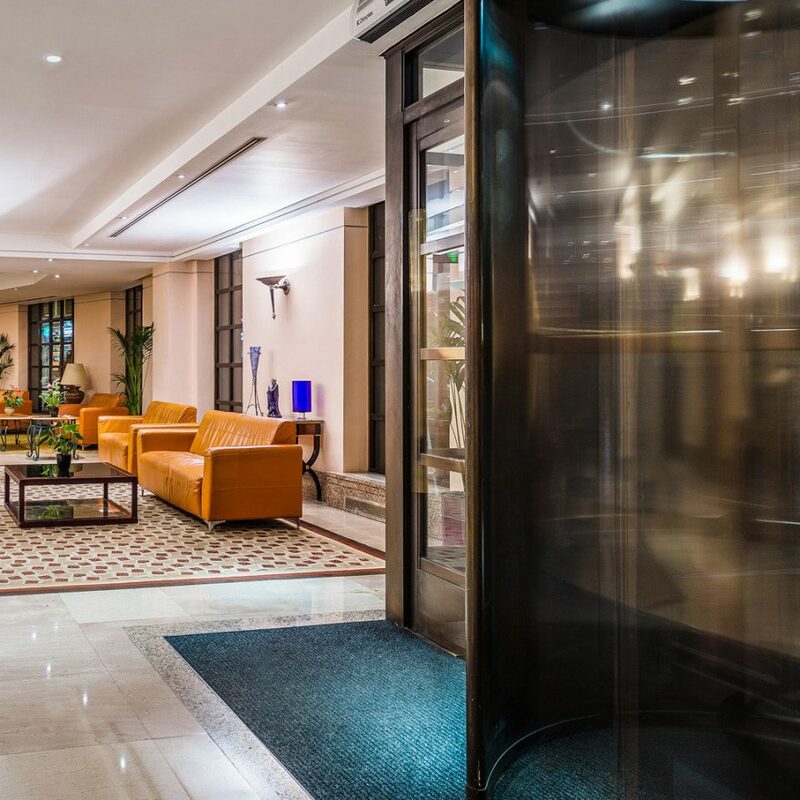 The hotel is just a stone’s throw from such major attractions as Hyde Park, Buckingham Palace and Bond Street, and a short walk from the top shopping and entertainment areas of Oxford Street, Regent Street and Shaftesbury Avenue. 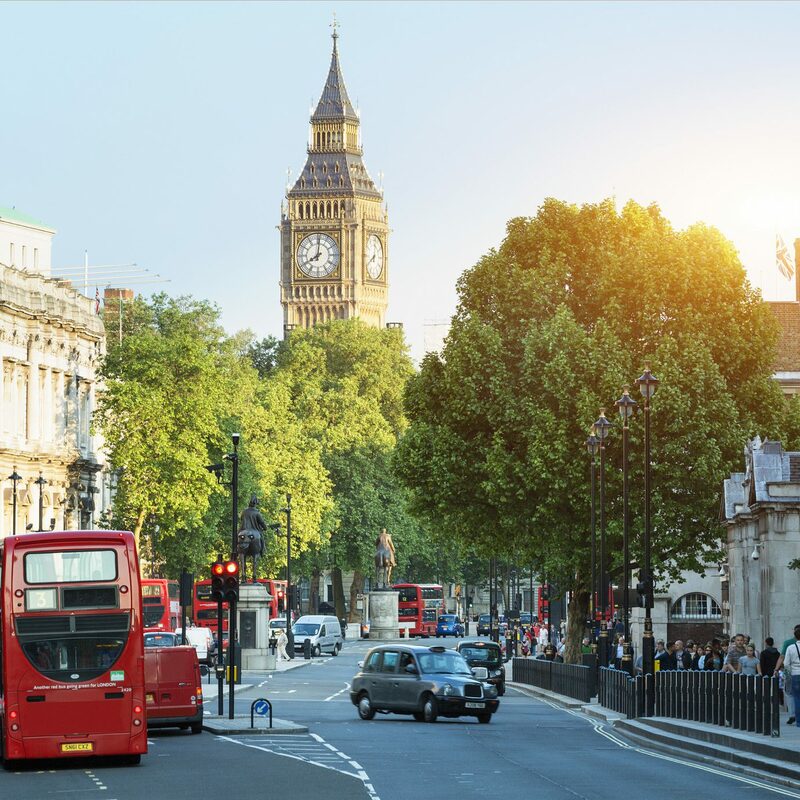 So whether you’re here to soak up some sumptuous surroundings or experience the best of what London has to offer, you won’t be disappointed. 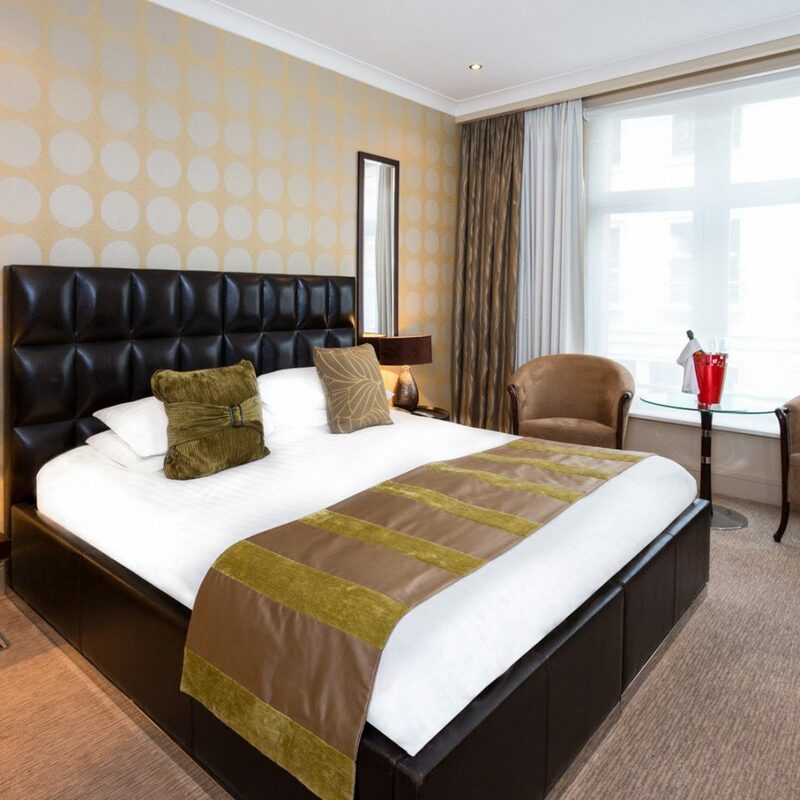 Superior rooms offer an elegant space, with dark-wood furnishings and a leather king-sized bed. 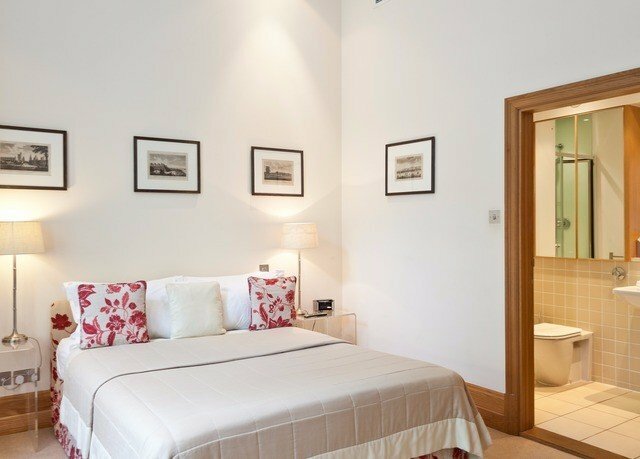 The luxurious en-suite bathroom has both a bath and power shower. 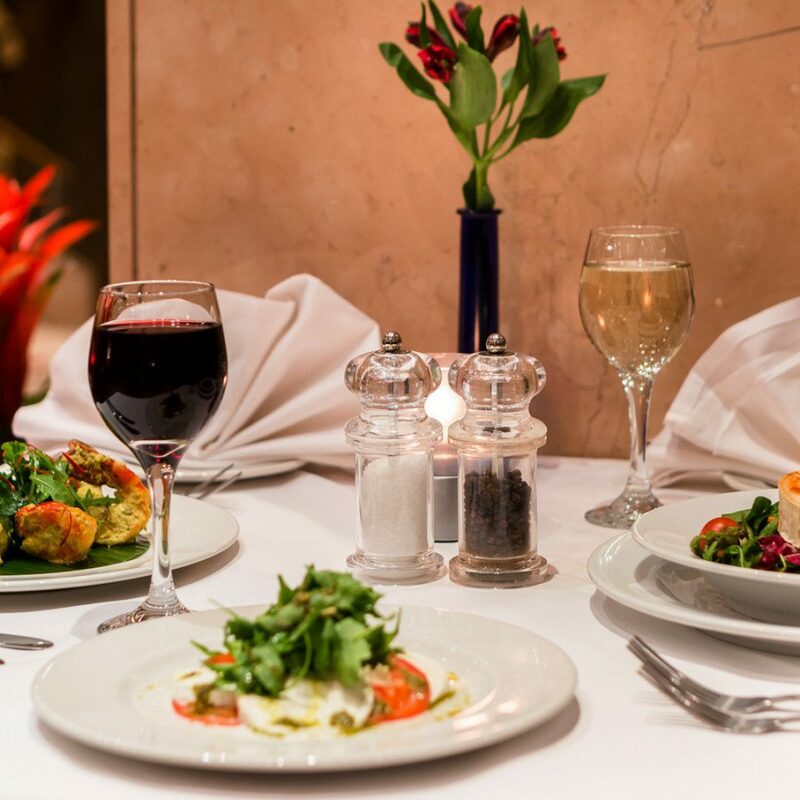 Madisons Restaurant offers a classic menu and excellent wine list. 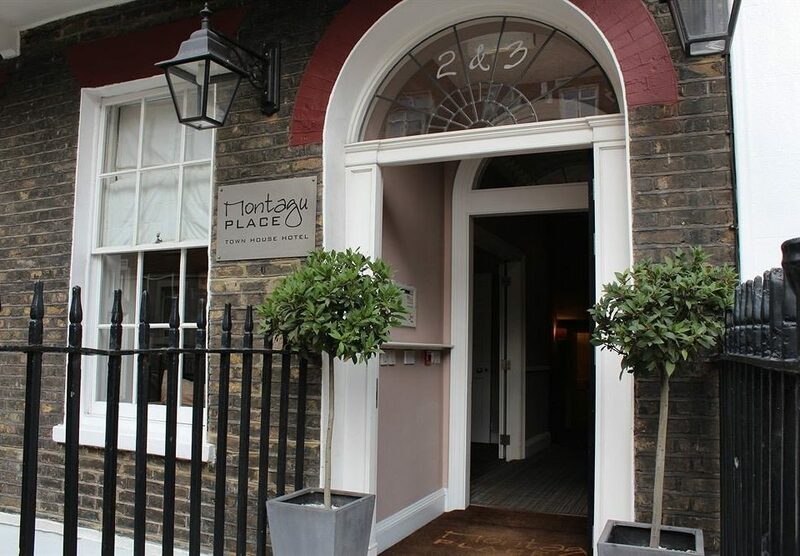 The food is a mixture of nostalgic British and modern international flavors, offering an easy dining choice in the heart of Mayfair. 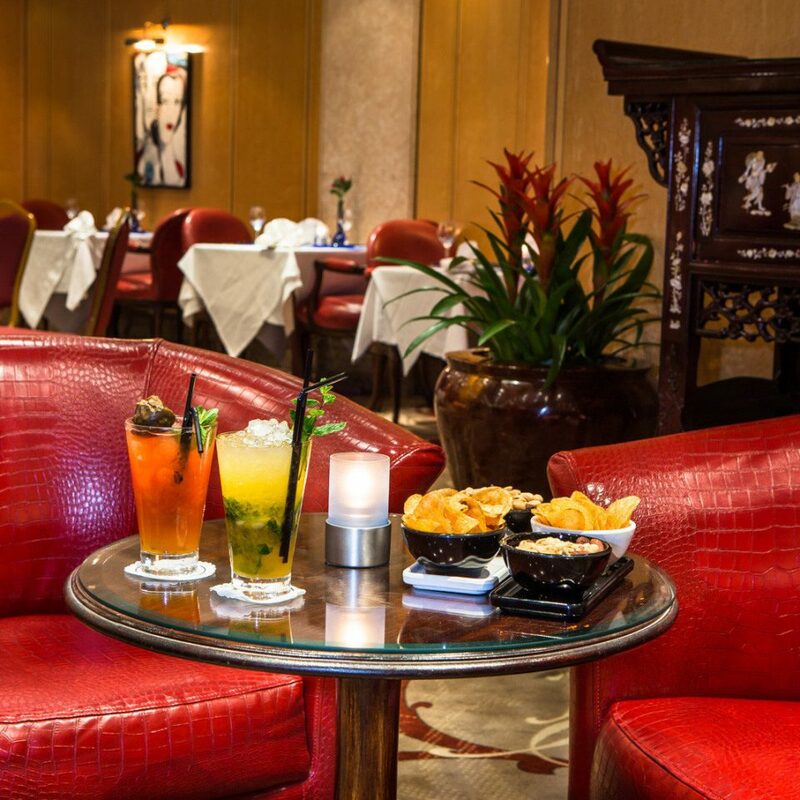 Afternoon tea is popular here, and Madisons Bar is a stylish spot for relaxed drinks. 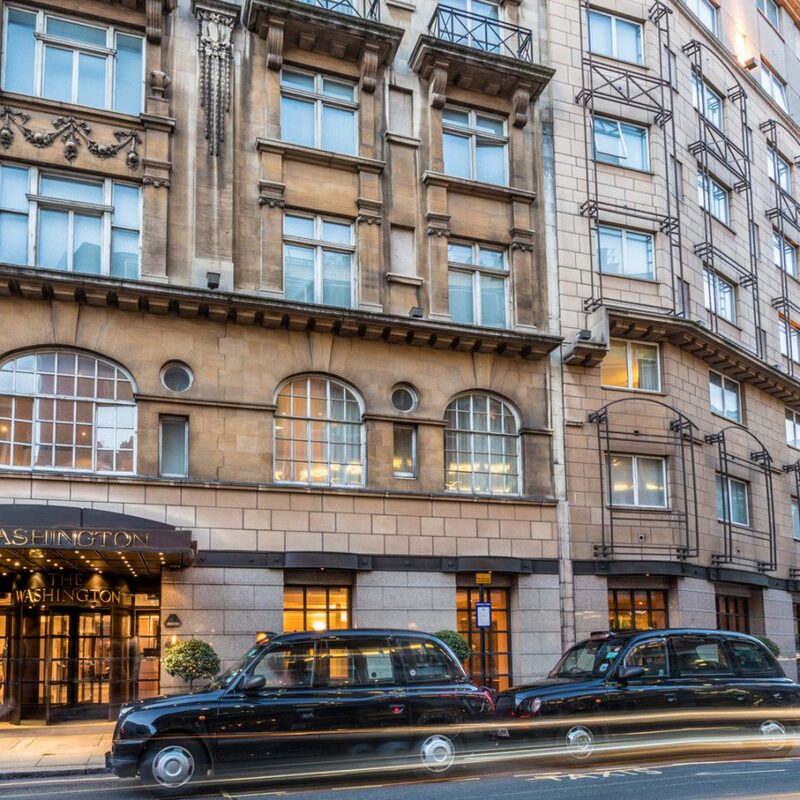 The hotel is located on Curzon Street, one of the most fashionable addresses in Mayfair. Just doors away is the Curzon Mayfair Cinema, London’s swankiest picture house, complete with royal box and wine bar. 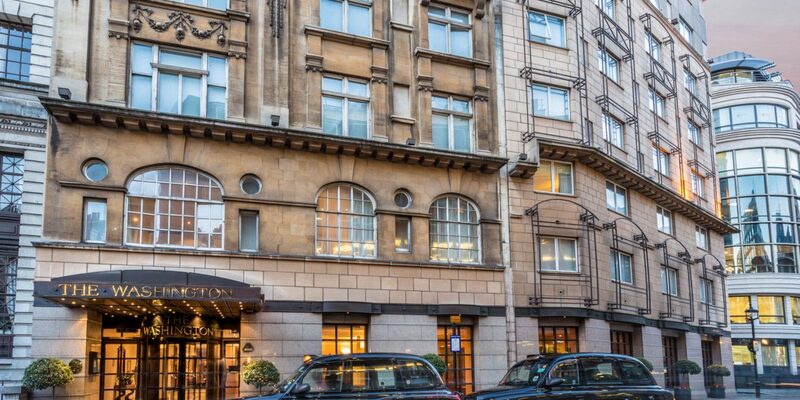 Green Park station is a few minutes’ walk from the hotel entrance and Hyde Park is not much further. 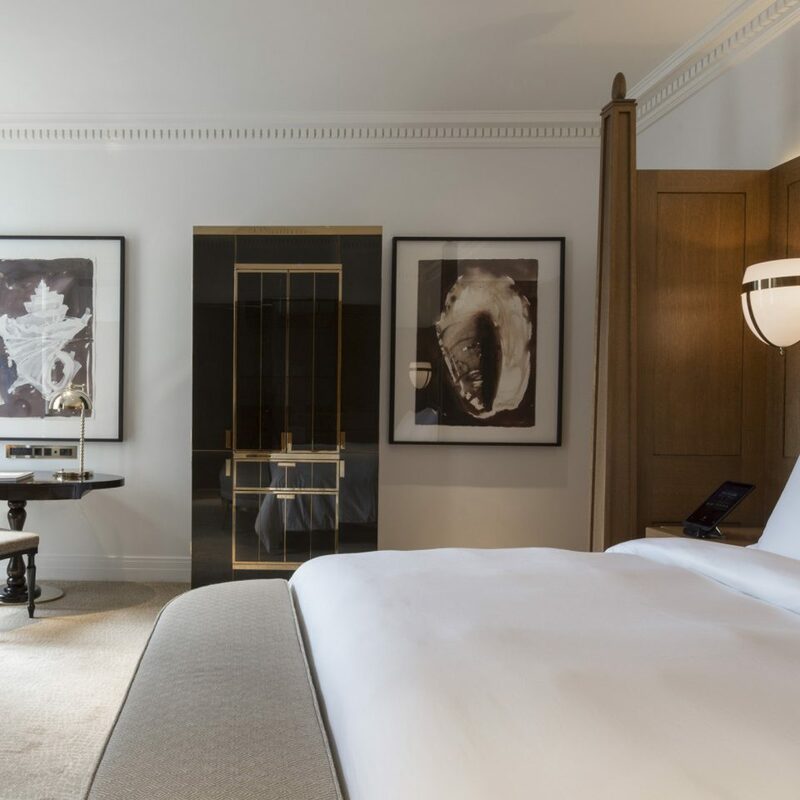 Staying here, you’re also excellently positioned for reaching the shops of Regent Street and Oxford Circus, as well as Fortnum & Mason on Piccadilly. Really disappointed today. The food was mediocre, the bread too thick, especially for cucumber sandwiches which were dry. The scones were very nice but it we really needed a little more cream but nobody came back to check everything was alright. We were not offered more tea/water so a thumbs down for the service. When we left no one asked if we wanted a doggy bag for all the uneaten cakes or if we had had a good time. There is plenty of competition in this area for afternoon tea and I will not be returning to The Washington next time, I will be taking my business elsewhere. Lovely afternoon tea with champagne for two. I was given this as a birthday gift, and we thoroughly enjoyed it. the staff were very attentive. It was a relaxing experience and we had plenty to eat and drink. 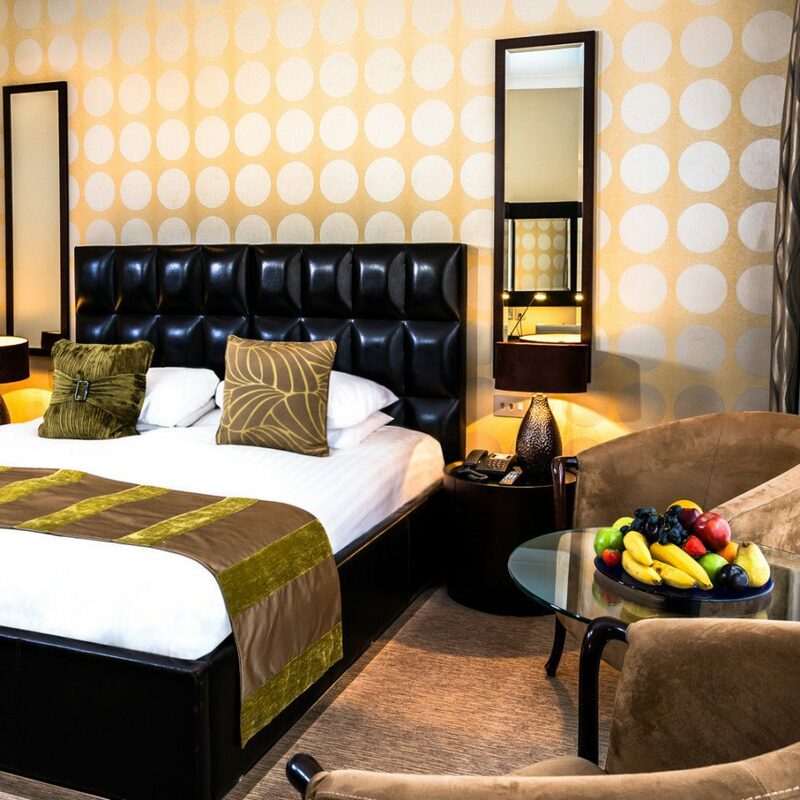 Room was nice and spacious , very clean and comfortable ..